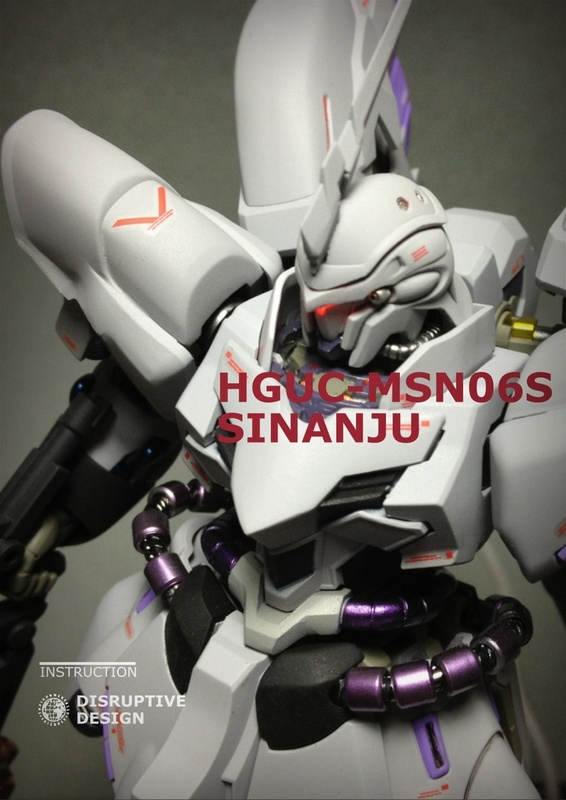 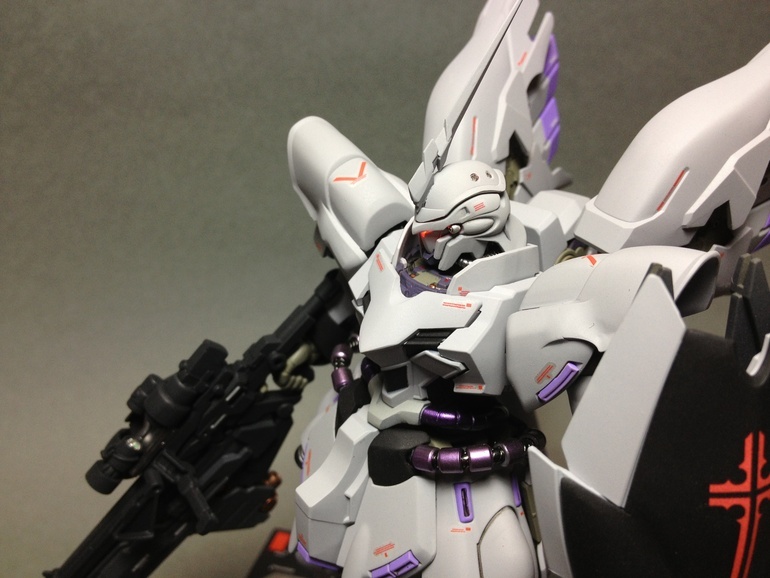 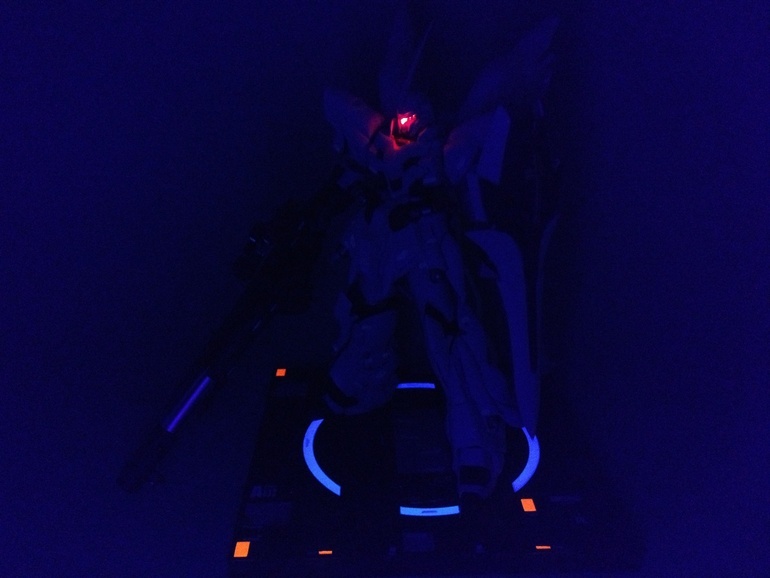 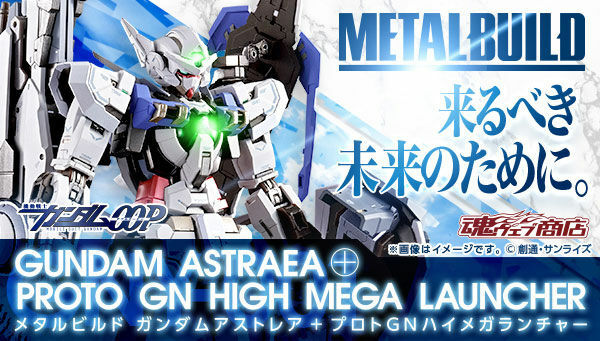 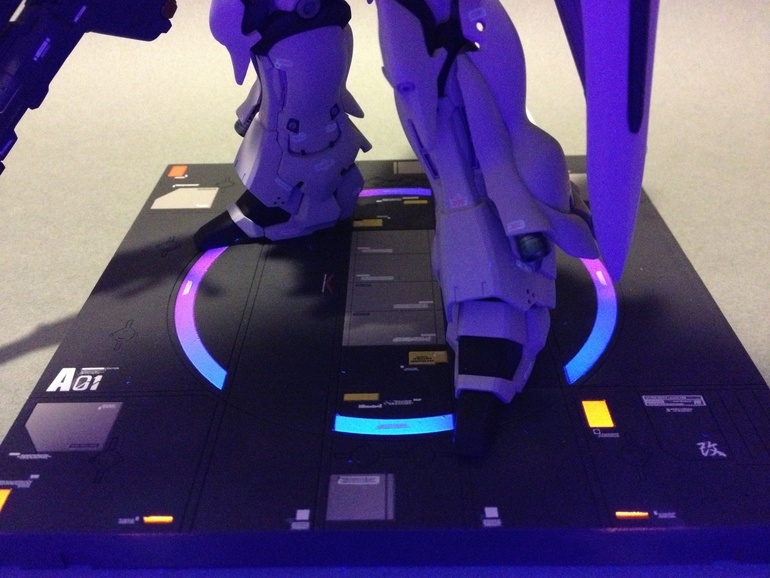 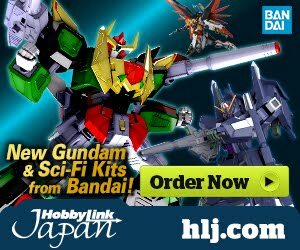 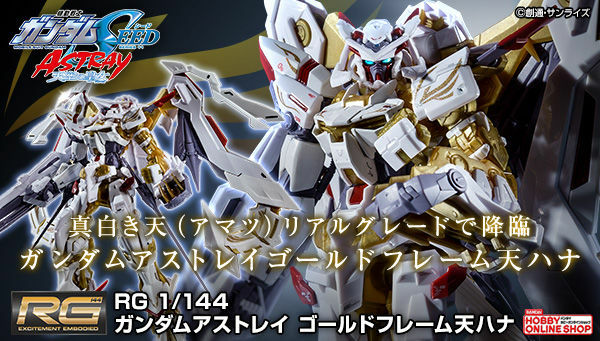 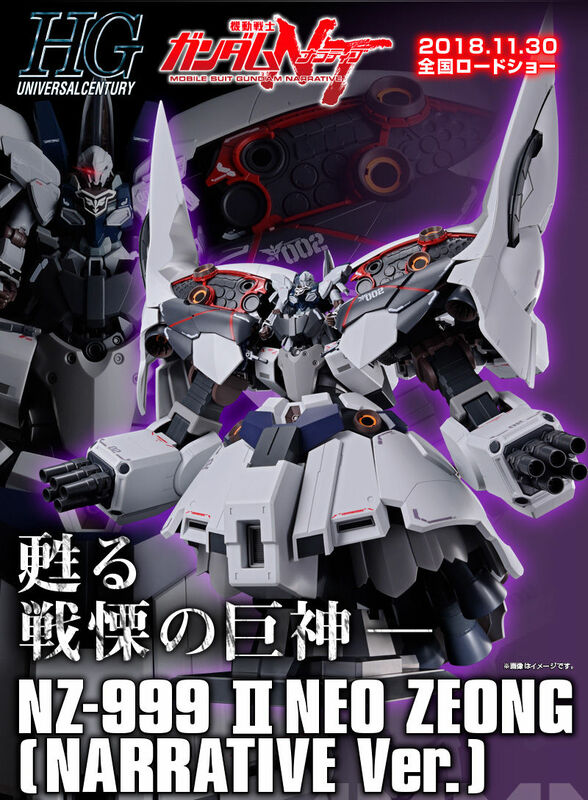 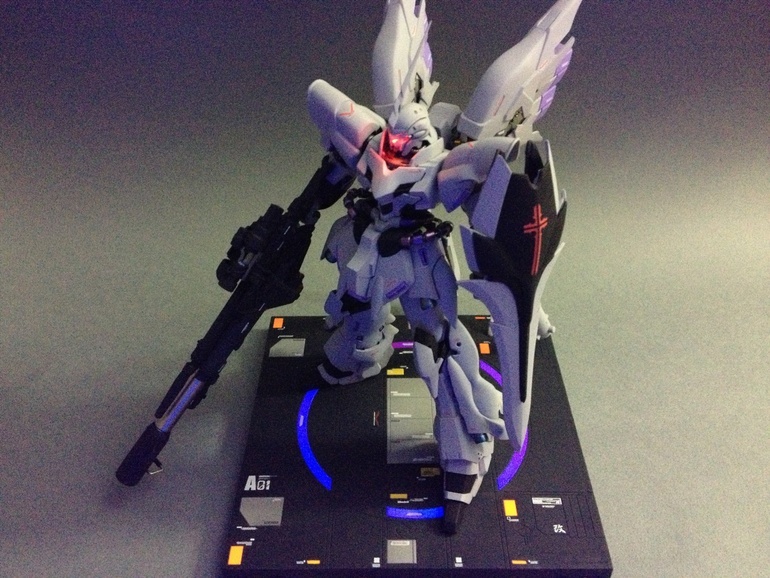 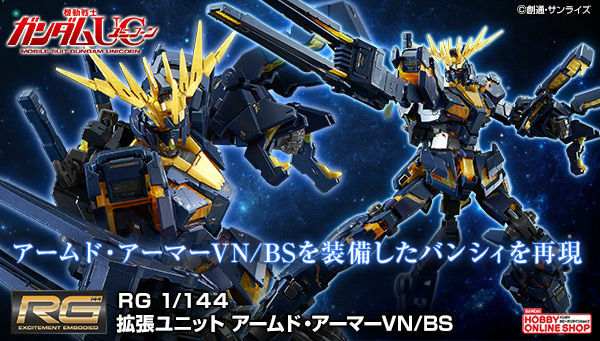 at first I thought it was the Sinanju Stein. 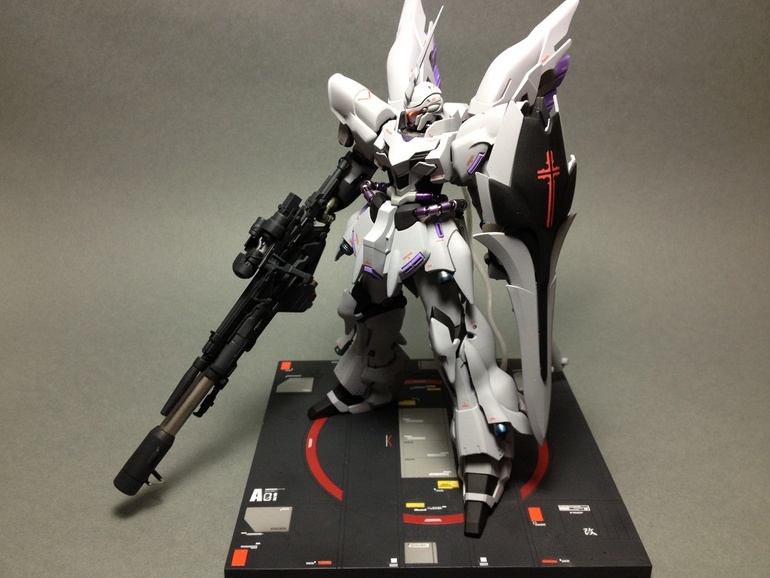 Great use of Unicorn horn. 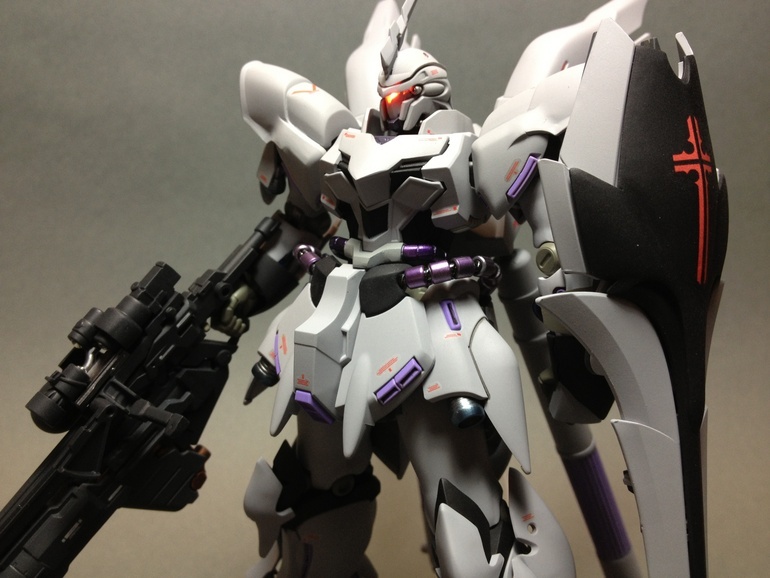 I like the color scheme and the decals around it.